Let’s talk about Instagram growing feature – Instagram Stories. What is the value of your business and how to achieve maximum results? It’s vital as never before to run a new marketing strategy in Stories. The opportunity is there; you need to grab it! 400 Million users of Stories are actively engaging with your competitors, instead, bring them to your profile! OR! 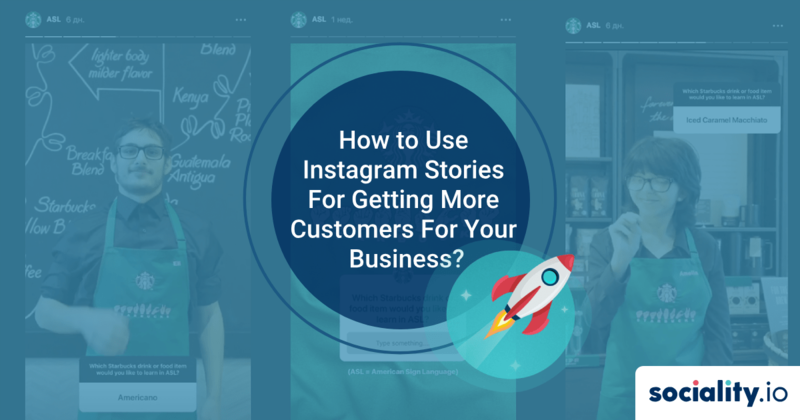 If your brand is already present on Instagram, and you are posting photos and videos, then the question may arise: why post more stories? The reason is simple – Stories help increase engagement rates and give your followers the opportunity to see unique content. Stories are full-screen vertical images or videos about everyday life that are only available for 24 hours and disappear afterward. This ticking clock effect is a unique format motivating users to watch them as soon as possible and check the application on a regular basis. 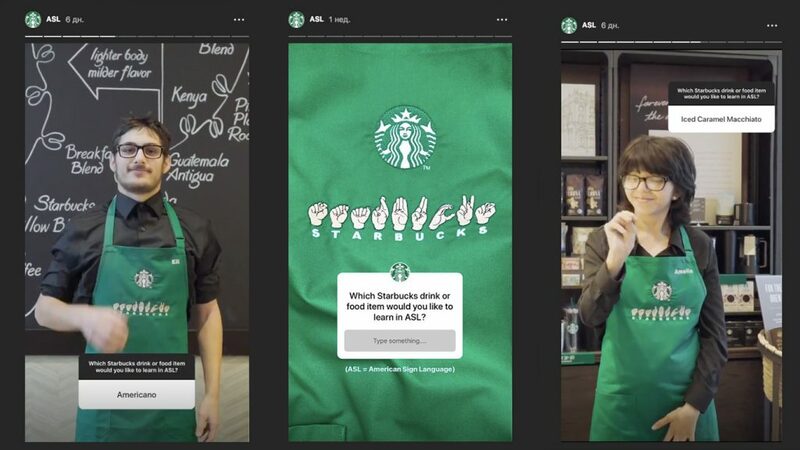 Basic filters, options to add geotags, texts, time, stickers, many other features add a personal touch and make your brand profile more playful and human. 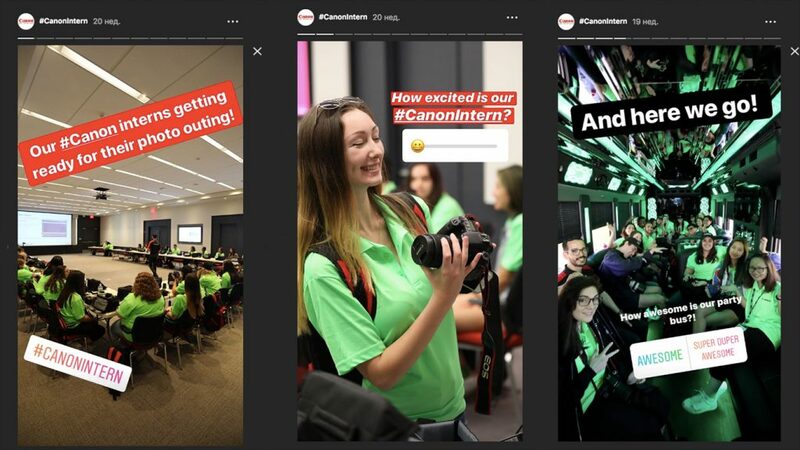 We are breaking down everything you need to know about Instagram stories: Benefits, Inspirational Ideas, Advertising tips, and Sociality.io social media management tool. 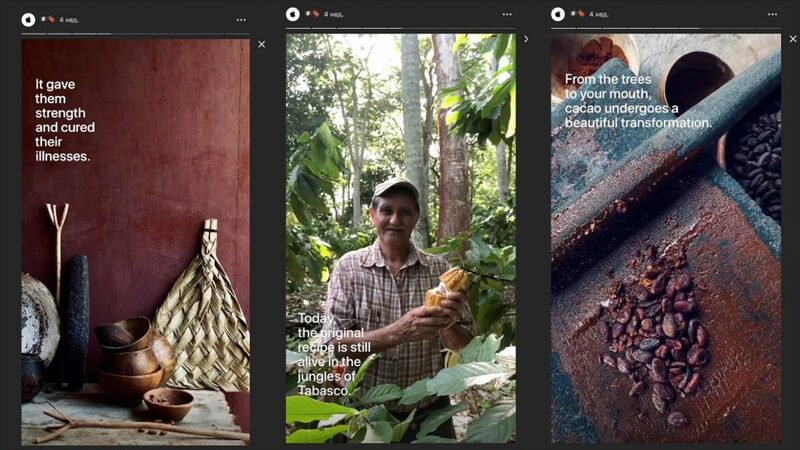 Many compare Stories on Instagram with the Snapchat app. But the first ones have one main advantage – you do not need to attract and create an audience from scratch, it has already been collected – these are your current followers. 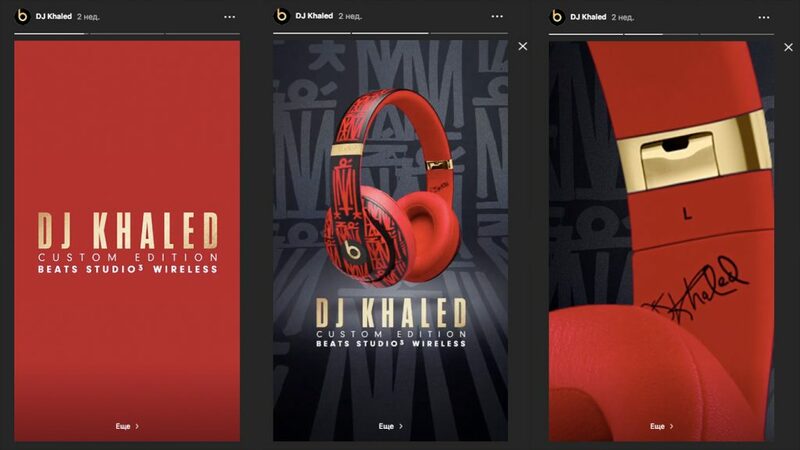 When users open the app, stories are displayed above the news feed, serving as an indicator allowing customers to understand that the account is being actively used. These profiles look much more attractive to new followers. Popular stories are displayed in the app’s search tab when people search for new content. Why Instagram audience love Stories? Users can now more easily relate to the content they create. Temporary nature of photos and videos allowed people to tell more about themselves, be more personal and don’t care if publications would fit into their Instagram account’s style and aesthetics. The emphasis is on the regularity and relevance of the content. 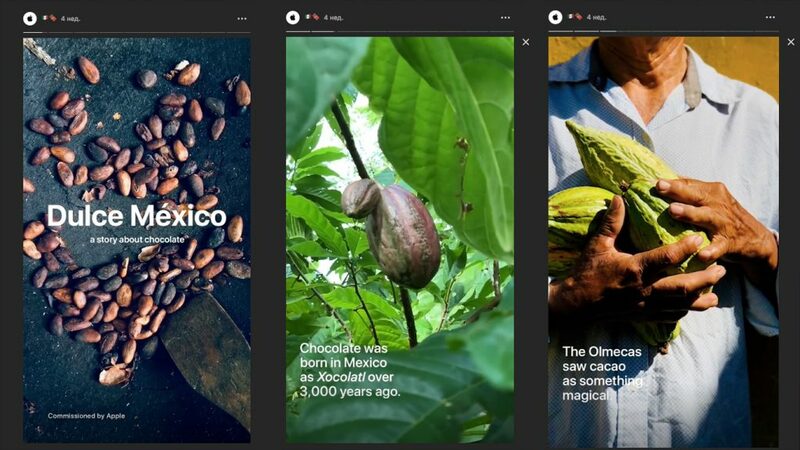 Stories offer more options for creativity and are more experimentation in comparison to the Instagram news feed. Masks, boomerangs, emoji, and other features are fun to use. With Stories the social network has become more exciting, thereby attracting a large number of new and current users. It made Stories the object of close attention from businesses as well. Use your imagination to create unique content and post what your subscribers will be interested in. We made a small cheat sheet of content ideas for stories that 400 million Instagrammers would want to see every day. Events: Conferences, exhibitions, workshops. Publish stories and give people an option to be at these events virtually. Ask questions to subscribers: It’s an excellent way for you to get to know your followers better. Answer the most common questions and give insight into your business. Stories is a unique way to build long-lasting relationships with your prospects. PR: Did you receive an award? Great! Show it to everyone! Celebrate with your internet community. Did you sponsor an event? Why not share it in Stories? Do poll: Perfect if you have two options to choose from. Polls are interactive and boost your engagement rates. Demonstrate your product: Post a video featuring all benefits of your product, show your perfect product to people. Teaser of your product: Are you planning to launch a new product line? Tease your followers! Your followers are already interested in your brand, are already familiar with your current product line, they are your potential loyal customers, who can be very interested in your new goods. Promote the next event: Stories can be an invitation for your future event. Flash sales/ limited editions: Treat your loyal customers well by giving them limited sales or opportunity to buy limited edition products. Such eternal stories are good because they do not disappear after 24 hours and allow you to structure the information. For example, you are often asked about delivery – make a story that will answer this question, and fix it in Highlights using the “Select” button. Choose an appropriate cover picture and title for the album to help users quickly find the information they need. Highlights are great at keeping customers at your profile and answering to questions, that they hesitate to ask themselves. By getting more information about your brand, they will be more inclined to buy your product. So, highlight is a powerful tool bringing your prospect down the sales funnel. Answers to the most common questions (FAQ). Add Promotions (the album can be replenished with current offers). About us (information about your business). Sounds hard? Don’t worry we also have prepared a list of tools you can use to create stunning stories. You can use a drag-and-drop design tool that helps you create visual content: posters, GIFs, infographics, short videos and more with modern, edgy templates. Canva: a graphic-design tool provides access to over a million photographs, graphics, and fonts. It is used by non-designers as well as professionals. The tools can be used for both web and print media design and graphics. Adobe Spark: a new service is a part of Creative Cloud. Your content automatically saves on the cloud. Adobe Spark includes Spark Page, Spark Post, Spark Videos are a great combination of tools allowing a user to create and design any visual content. The software is mobile friendly and available on any devices. Although any software you are currently using for social media visual posts can be used for creating stories as well. 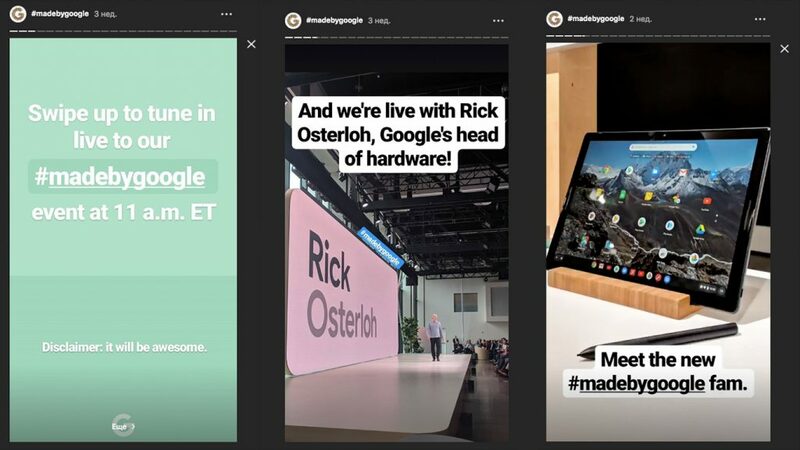 There are new companies that filled the niche for specifically Instagram Stories. Easil: a new company with edgy and unique templates. The emphasis on its uniqueness, since not many companies are using their templates. This tool can make your stories stand out, thus attract more customers to your business. Unfold: a mobile application with 25 free templates. Unfold saves your pictures resolution and is the most simple app designed only to make your story-telling more attractive. Apple’s profile (@apple) description states: “Everyone has a story to tell.” It is their central concept. So they invite followers to contribute. Apple uses their profile as a “small” (9 Million) community of storytellers. You would expect such a well-known brand to post pictures of new iPhones or other tech devices. They did better! Instead, Apple shows images and videos captured by iPhones’ superior camera to showcase its capabilities. Each photo has a small story under it, explaining a point of view or telling a personal story. Moreover, iPhone users have interested themselves in sharing their content tagging Apple. They show people’s talents, tell others stories and show how excellent their camera is! Other brands follow a different strategy. Chanel Official’s (@chanelofficial) Instagram doesn’t post stories on a regular basis. Dior (@dior) has many Highlights, which feature new products, sneak peaks from Dior fashions show SS19 makeup trends, interviews, perfume ads and many many more. Buzzfeed Tasty (@buzzfeedtasty) Instagram Stories strategy corresponds to the overall branding of the company. Their stories are funny and exciting. And they put a lot of effort into making their publications eye-catching and engaging. Vogue magazine (@vogue) Instagram profile only focuses on featuring events. Marketers know that one Stories strategy doesn’t fit them all. You have to analyze for yourself what works best for your company. Stories can tremendously grow your business or not affect it at all. We will talk later in this handbook how to analyze stories and how Sociality.io social media reports can help you to achieve the maximum result. 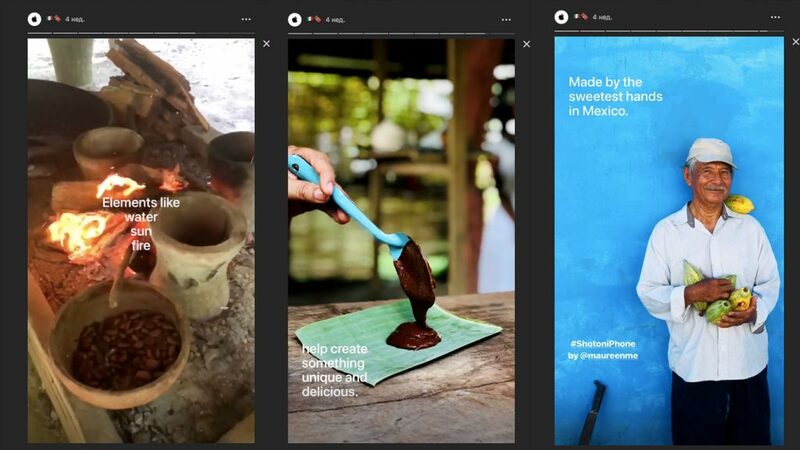 In general, stories are winning Instagram love all over the world, brands use this channel to advertise. According to Instagram there 2 million monthly advertisers on Instagram. What is the reason for such a sudden love? Advertising in stories is an opportunity to show your post not only to your account followers but also to your target audience. You can easily measure the effectiveness of running ads by using Sociality.io stories report. Before you start, consider which format is the best for telling your story visually. Your current marketing objective will determine the format that works for you. Photo ads are best for building brand awareness. The right image that can explain your brand and elevate how the Instagram audience sees your company. Also, you can include customizable CTA (Call to action) buttons. Examples are: “Shop now” that links to your online store. Alternatively, “Learn more” directs to your another content. Other options are “Book now” or “Sigh up” which are perfect for almost all types of businesses. If you want to tell a longer story, Instagram Video Ad is more suitable for this purpose. Videos express emotions better and tend to be more memorable, making them ideal for raising brand awareness. 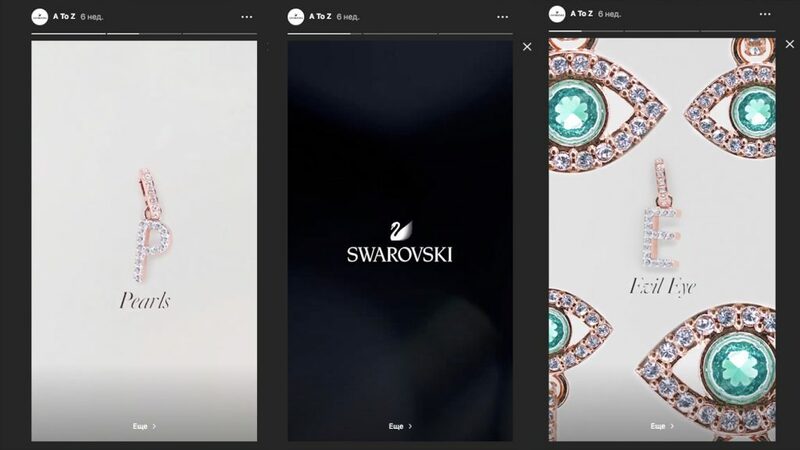 Carousel ads on Instagram include from two to ten images or videos users can scroll in between. If you have multiple products Carousel Ads is a perfect way to display your whole collection. Alternatively, you can use the format to tell a more extended, detailed story and engage with users as they swipe through better. This types of ads also have the same CTA (Call to Action) options as Instagram photo and video ads. Some marketers believe that Carousel Ads are better for driving clicks and increase conversion rates. 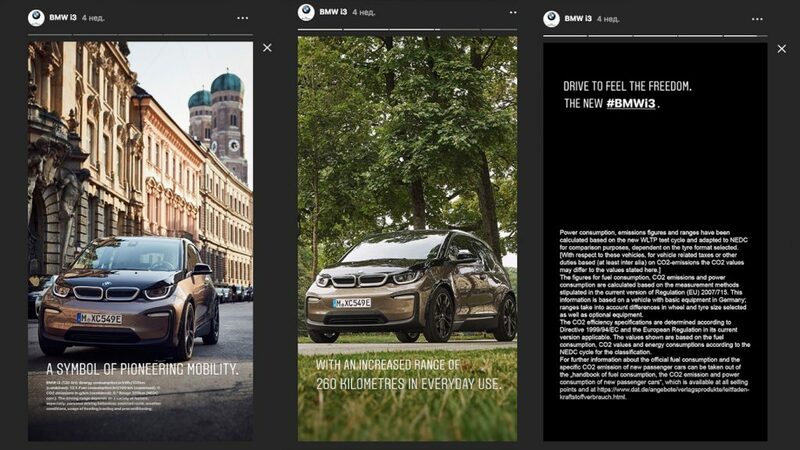 There are several basic ways to run ads in Stories: Facebook Ads Manager, Instagram API and launch directly from your Instagram account. Stories is another placement of advertising on Facebook, so it is logical that you can launch you Instagram Stories in Facebook Ads Manager itself. 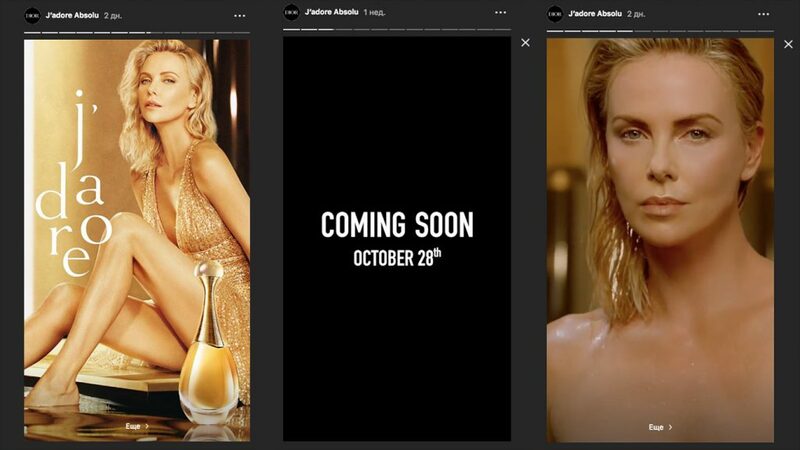 If you have ever launched an ad campaign using Facebook, Instagram Stories aren’t different. The whole process is very straightforward. In the settings, you can select your audience by targeting parameters such as gender, age, geographical location, interests, places of visit. After selecting placement and other targeting settings, you can proceed to create an ad. 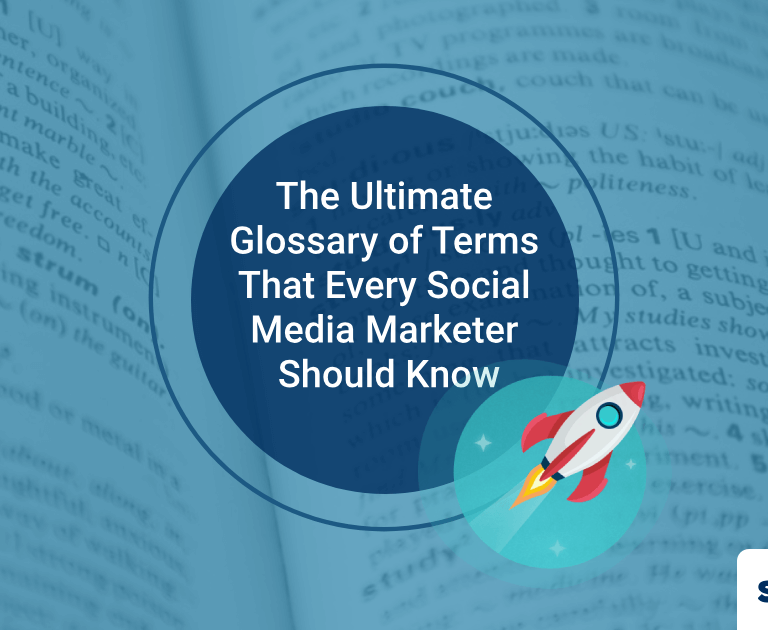 At this stage, it is necessary to decide whether you will be placed from a page on Facebook or an Instagram account. Although Instagram Stories proved to be an effective method of increasing engagement and growing brand awareness. One approach doesn’t fit all. We advise you to measure the effectiveness of any channel you use by looking at analytics. 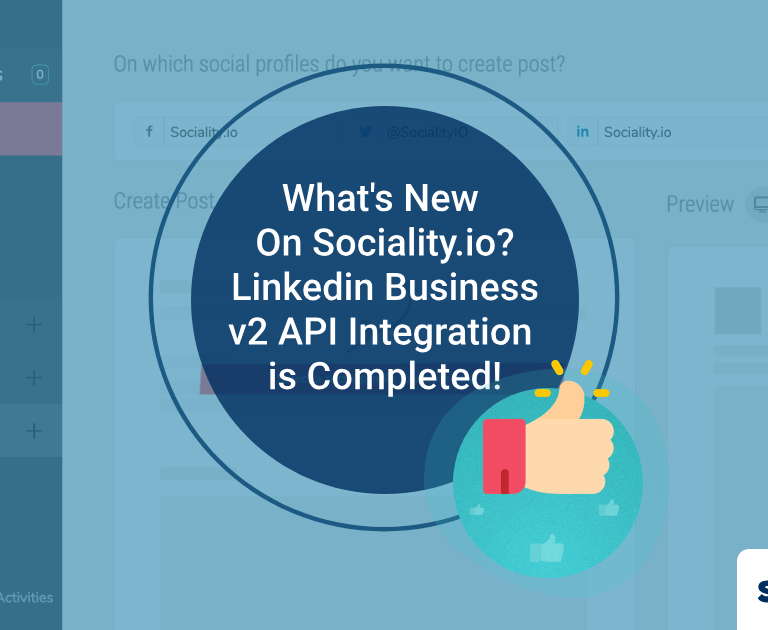 Sociality.io is an all in one social media management platform that you can publish content, listen to conversations, engage with your customers and measure your performance. 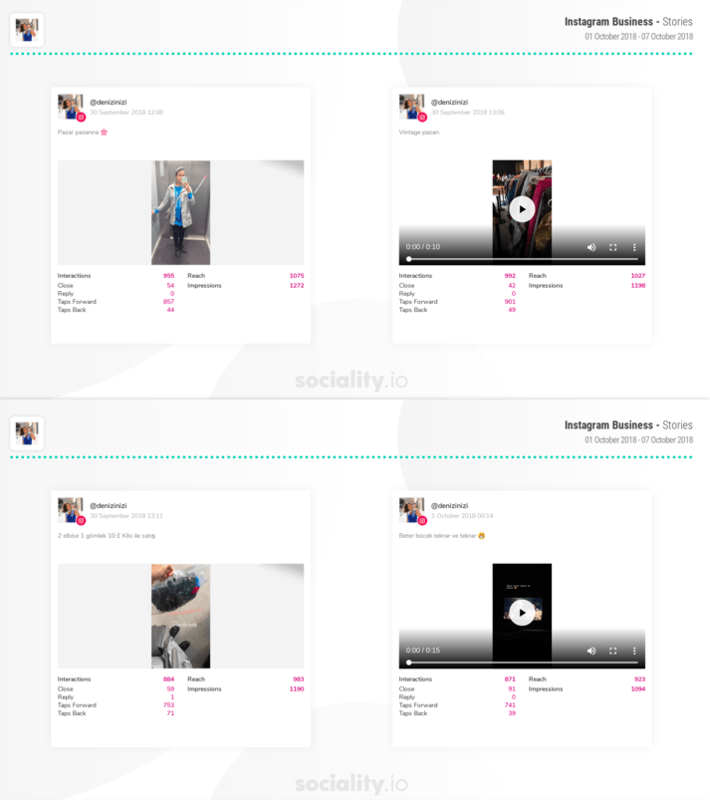 Sociality.io provides detailed reports without extra payment to all social media networks you connect the platform with, including Instagram Stories. Looking at impressions and interactions from Stories will help you to identify what type of content, concepts, creative material your audience liked the most to redefine your future marketing content strategy. The question may arise whether impressions are the same as the reach. No! Impressions can show that your subscribers watched your stories more than one time. If your total impressions are higher than your overall reach, congratulations! Sociality.io report shows impressions and reaches of each story you have posted in one document sorted from the most successful ones to the least. While Instagram Storie’s analytics provide you with some analytical indicators, it doesn’t give you an option to export the report, share it with other departments, and doesn’t provide you all necessary data to make the right decision and analyze your performance. Taps backward and Replies tend to indicate that your audience wants to watch your stories. The opposite goes for Taps Forward and Exits. Exits do not always give negative connotations since a user can exit your stories because they pressed your “Swipe Up” or they were distracted, or they pressed on your profile icon and exited. Sociality.io report helps you to understand the type of content your followers want to see as an optimal length of stories. 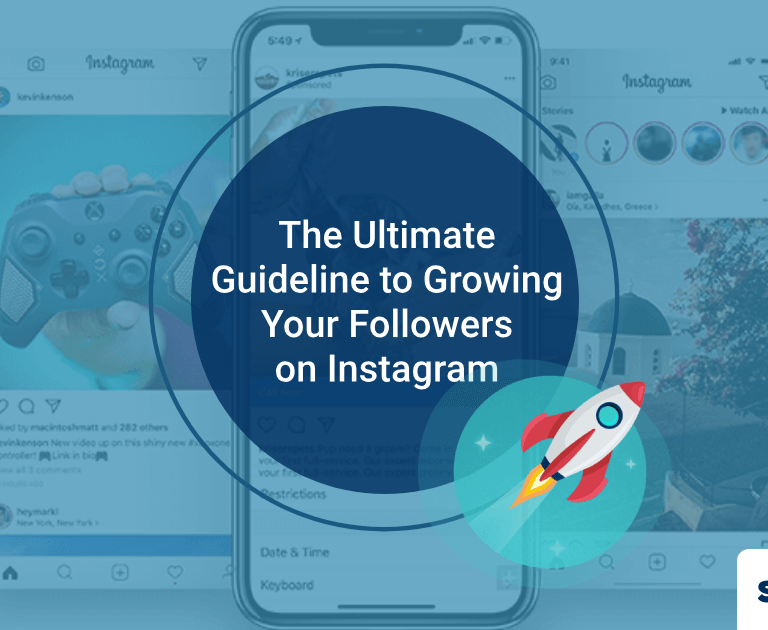 Since you understand how Instagram Storie’s metrics mean, you are ready to optimize your Instagram Stories strategy. The key is to track overall pattern and learning when digging into your analytics reports. Testing different types of strategies can help you identify trends, find successful content that resonates with your followers. While Sociality.io report provides you with the data, it’s up to you to keep testing and to tweak your content strategy.